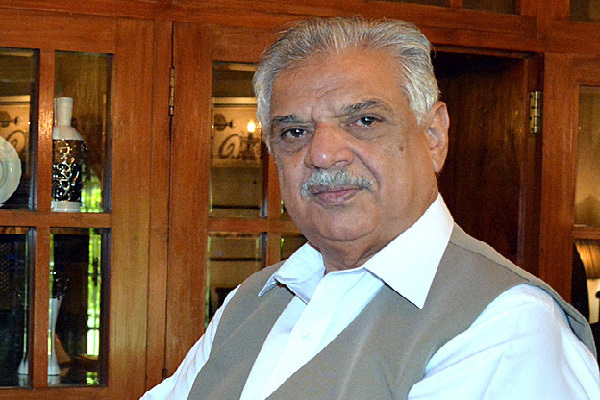 PESHAWAR, Oct 25 (APP): Governor Khyber Pakhtunkhwa, Engineer Iqbal Zafar Jhagra has strongly condemned the suicide attacks at the Police Training College in Quetta and expressed deep grief and sorrow over the loss of precious lives. attack at a polio team in District Charsadda on Tuesday. While expressing his heart felt sympathies with members of the bereaved families, the Governor has said that the entire nation is fully united to curbing terrorism and such cowardly acts of terrorism could never deter the staunch commitment of the government; the security forces and the nation as the whole in this respect. said, could never go away un attended and will be brought to court of law and justice. bereaved families and prayed for the eternal peace of the departed souls. The Governor has also wished early recovery of the injured.